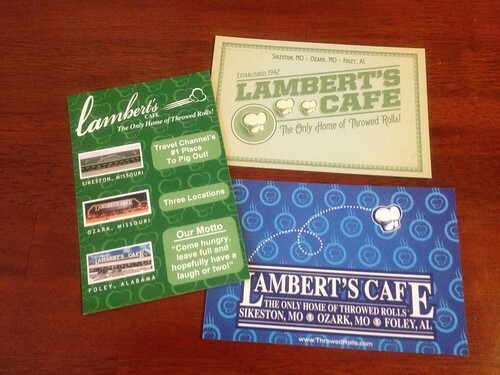 I think I am the only person that I know of who gets excited over postcards! Yes, that’s right, real excitement! I love them ❤ I wrote about Postcrossing and Swap-bot a few months ago. I have now started my own little postcard collection. I select some to keep and have also got ones that I send out. I recently got a few sets bought for me to send, but I honestly don’t think that I can send them to other people….is that sad?! Rhetorical question…please don’t answer! 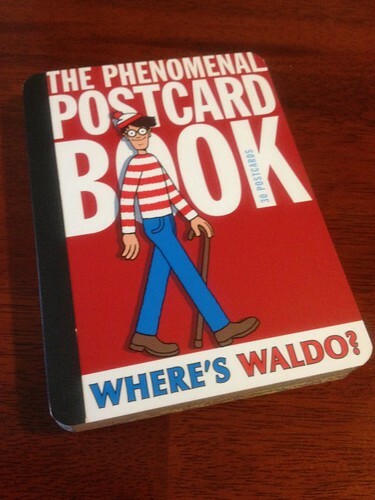 Until I started looking, I never really realised that you could buy books of postcards or collections. I always thought that they only came individually. 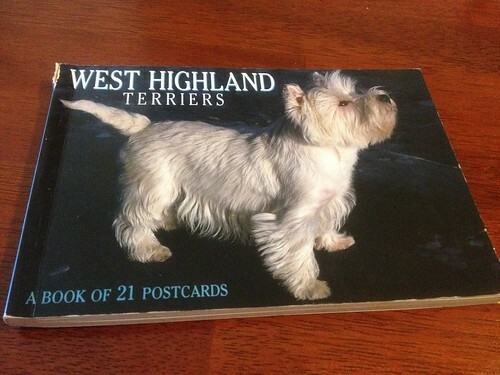 My first postcard book came from Amazon as a ‘nearly new’ book, and it has Westies in it! 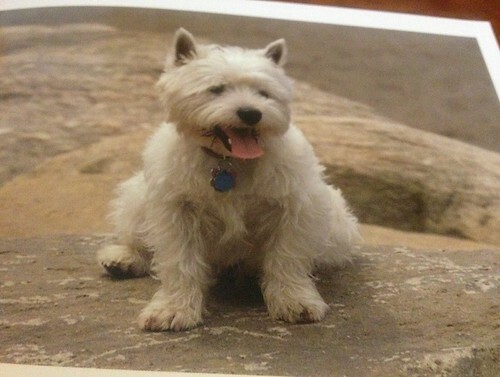 Who wouldn’t love a postcard with a Westie on! 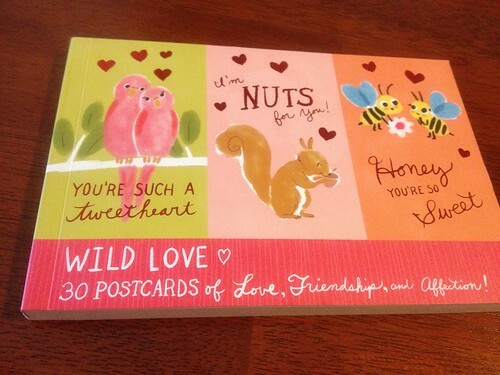 These Wild Love postcards are so sweet! 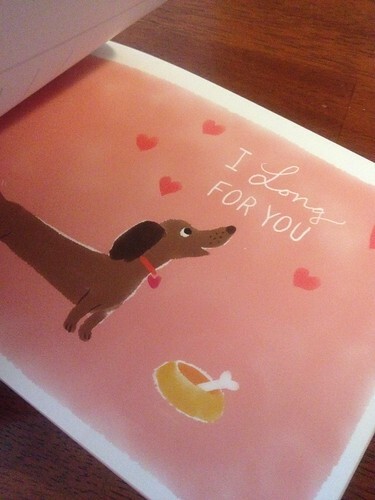 I’m not sure if I would send these to anyone but I might get round to sending one to Adam one day… how cheesy is that?!! 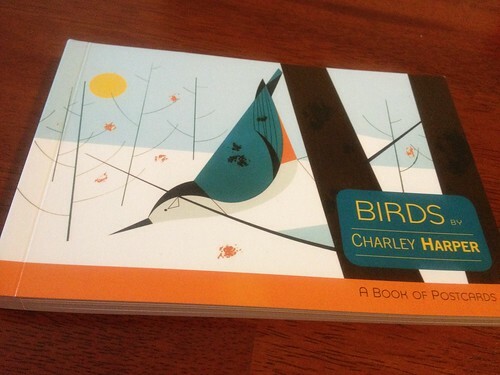 I think that these Charley Harper postcards are too good to send. I would much rather frame them ALL! 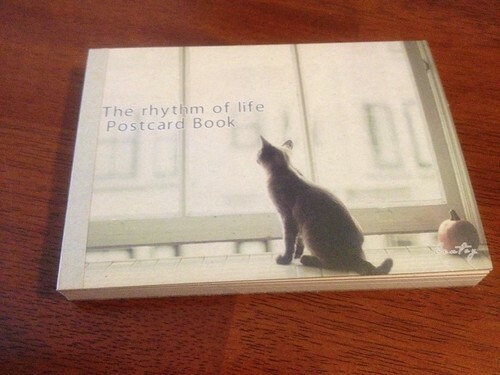 At first glance I thought this would be a postcard book containing cats…and I’m definitely a dog person! 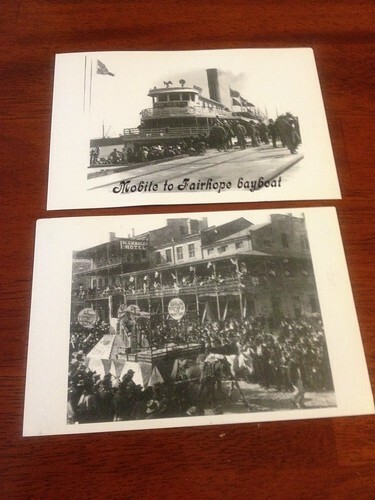 However, it actually contains vintage inspired postcard images. 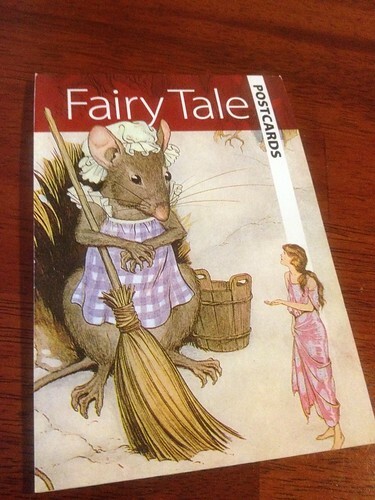 The fairytale book is so adorable… I’m in love with The Frog Prince card! 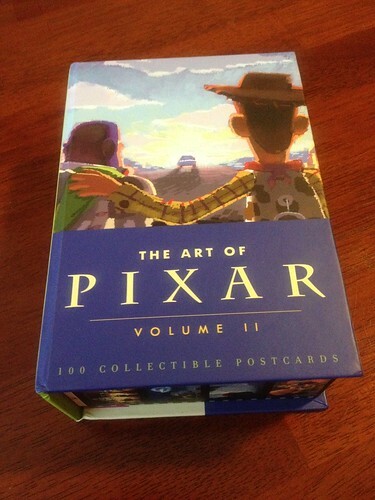 My favourite collection up to now is this set from Pixar. Again, all too good to send and they should all be framed 🙂 They all have images/sketches from films such as Toy Story, Up, Ratatouille, Brave etc. 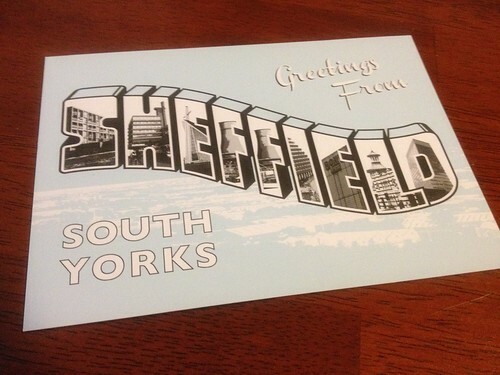 Camilla sent me a great postcard and I’m sure that I haven’t told her how much I love postcards! I was very happy to receive this one and it went straight into my collection box! While we have been on day trips, I have also picked a few up from where we have been! I will ask the question, though I don’t think that I will get many answers! 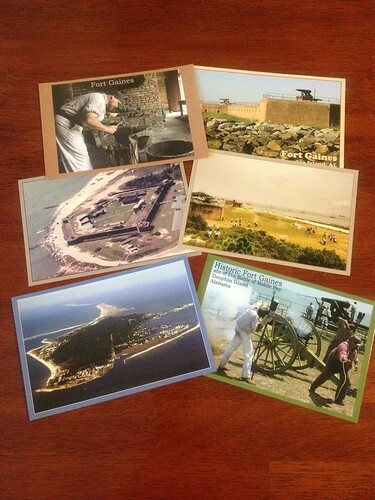 Anyone else out there collecting postcards? Any favourites? Yes,yes YES! 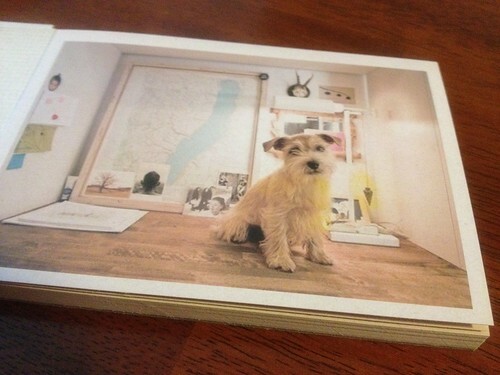 I LOVE postcards. For me it is sunsets , arty ones, I have some lovely ones of Dutch tiles. 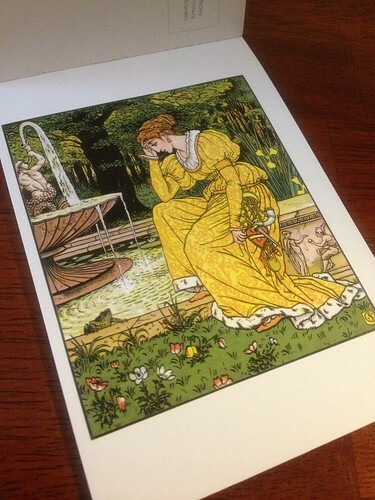 I have a Beatrice Potter collection some of which I used to make cards. 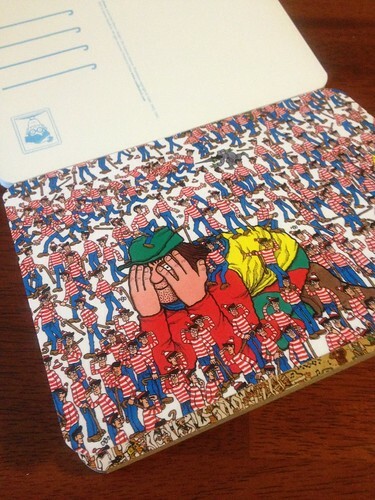 Super post and fantastic postcards. Thanks, I love them so much! I couldn’t possibly send any of them! 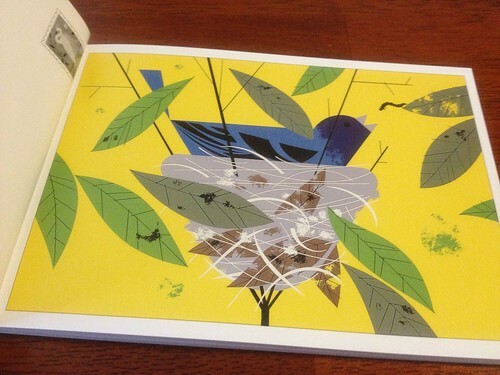 You’re not on your own – I love postcards too and often keep them instead of sending. Now I know that’s normal thanks to your lovely blog post! 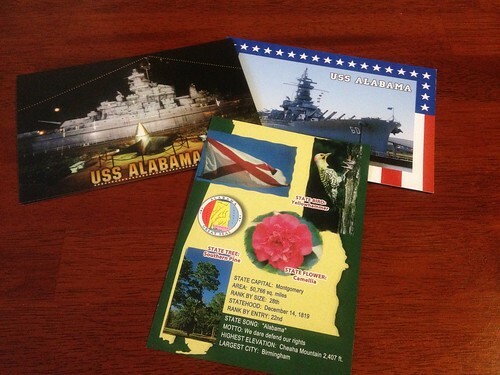 Postcards are the best! I too have quite a few postcards which I know I will never be able to part with. 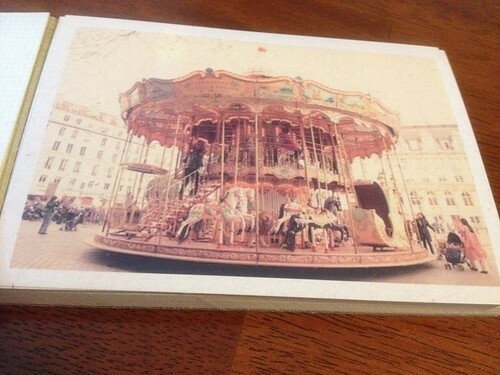 In the past I have kept ‘travel journals” by using 1 postcard a day, bought in the place I was, and writing the days occurrence in the back – they are wonderful memories now! 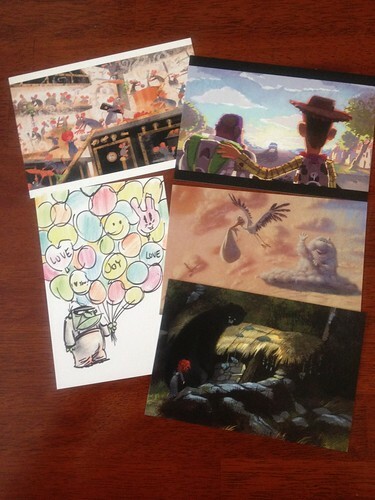 I have the Pixar cards but I love seeing yours!! So much fun.